The South African Police Services’ central firearms desk advised last week that they will no longer accept America’s Department of Homeland Security’s Certificate of Registration, commonly known as CBP Form 4457, if the date in the top right hand corner has expired, even if a US border official has stamped it with a later date. All hunters temporarily exporting firearms for hunting purposes to South Africa and applying for a temporary import permit at the airport after arrival in South Africa (not a pre-issued permit) will need to have Proof of Export from the their country of origin. Without this proof, the police will not issue the temporary import permit and will confiscate your firearm(s). Following instructions for hunters not having a pre-issued permit for the RSA. 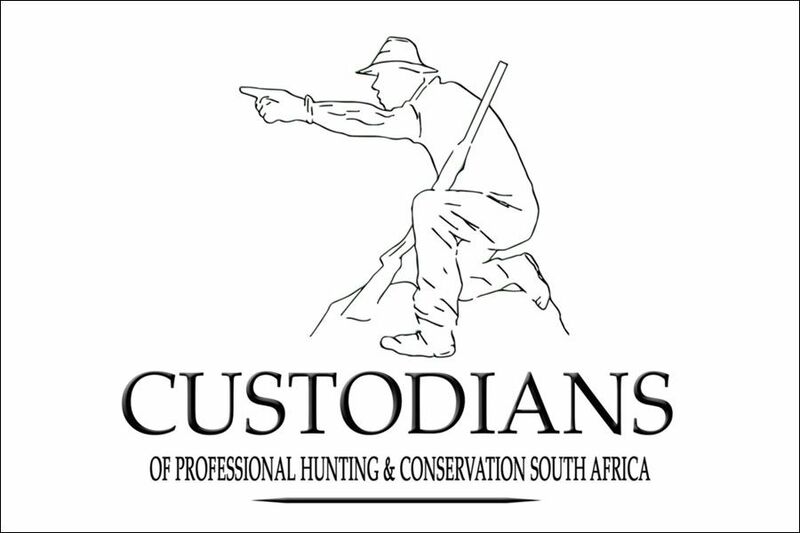 Advise them that you will be travelling to South Africa for a game hunting safari. 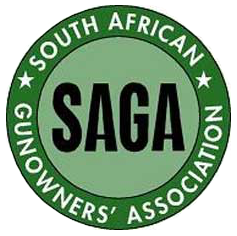 Request them to issue you with a letter/document that you may lawfully temporarily export your firearms and ammunition to South Africa, and get it STAMPED by your customs officer/ government official. Current customs form 4457 is sufficient: Not older than 6 months & it MUST be STAMPED by US Customs. maybe not issuing temporary export permits, an Official affidavit or declaration from your police or customs authorizing them to temporarily export the specific firearms for hunting purposes to South Africa and and get it STAMPED by your customs officer/ government official. You will also need a COPY of a simple letter- (LETTER OF INTENT) "To whom it may concern" I intend to hunt in South Africa and use the listed firearms. Some of the species I intend to hunt are….. and signed & dated for the arrival date in Johannesburg. If you have traveled to Canada or out of the country with guns you may be familiar with this form 4457. This is a form that you fill in information (serial numbers, descriptions) of your gun and expensive cameras, binoculars etc. A blank form will be in your package from Custom Travel, if you use them, or you can get forms at a customs office. Fill in the form, take the guns etc. to the customs office and they will check the serials against the guns and stamp this form. DO NOT CARRY A GUN into a customs office before going in and asking the official first. These guys are on edge these days and carrying a gun in "surprising" the guy at the desk may not be a good thing. Upon your return to the US if the customs agent asks you where you bought the gun, you will show him this form and save yourself a lot of hassle by customs holding your guns until you can prove you bought them in the US and not in Africa or England. Once you have this form it is good for the weapons listed. Laminate it and save for future trips. This MUST be done long in advance of your departure to Africa. Call your local customs office and ask about getting this done. This is something YOU MUST HAVE and is being strictly enforced by US Customs and could also result in problems if you do not have it ! This 4457 form is also needed by the South African Police in Johannesburg, South Africa, which proves to them that these guns are your property. SAPS must get a certified / notarized copy of this form! MEMBER ALERT! NEW REQUIREMENTS FOR TRAVELING WITH FIREARMS OUTSIDE U.S.
Q: What is now required of a hunter who wishes to export/bring his or her firearms/ammunition to hunt outside the U.S.? A: The firearms and ammunition to be exported must be with the individual’s accompanied or unaccompanied (checked) baggage or effects. The owner must declare that the firearms and/or ammunition to be exported are for his/her exclusive use and not for re-export or other transfer of ownership. The owner must state that it is his/her intent to return with the firearms/ammunition on his/her return to the United States. Q: Which of these requirements are new? A: Firearm/ammunition owners are newly being required to submit Electronic Export Information (EEI) in the Automated Export System (AES) to obtain an Internal Transaction Number (ITN). The AES is a joint venture between CBP, the Foreign Trade Division of the Bureau of the Census (under the Department of Commerce), the Bureau of Industry and Security (under Commerce), the Directorate of Defense Trade Controls (under the Department of State), other Federal agencies, and the export trade community. Q: How are the new export requirements different than what was previously required? A: For many years, the State Department’s International Trafficking in Arms Regulations (ITAR) have allowed Americans to temporarily export up to three non-automatic firearms and up to 1,000 rounds of ammunition without a license, as long as the firearms were declared and presented to a CBP officer (also known as a Directorate of Defense Trade Controls (DDTC) license exemption). Previously, the owner of the firearms/ammunition would bring the firearms/ammunition to a CBP office at some point before the trip and would complete Customs Form 4457—a form that can be completed for any personal property and that is normally used to prove that the traveler owned the property before going abroad. The form protects a traveler from paying import duties on items already owned. The owner of the firearms/ammunition would retain the form and present it upon reentry if needed. Form 4457 will no longer satisfy the requirements for bringing firearms/ammunition out of the country. Q: Why is this change going into effect now? A: These new requirements became part of regulations that went into effect in 2012. For reasons unknown at this time, the government has only recently decided to implement them. Q: When do these changes go into effect? A: While we do not know for certain, some sources indicate that these changes have already gone into effect. Other sources state that the changes will be imposed on April 3, 2015. Regardless, it appears that CBP may not actually be ready to fully implement these changes. Immigration and Customs Enforcement (ICE) may not be able to require individuals to use the AES system because the system requires entry of an Employer Identification Number (EIN). EINs are normally only obtained by businesses, and the Internal Revenue Service says they should only be used for tax purposes. 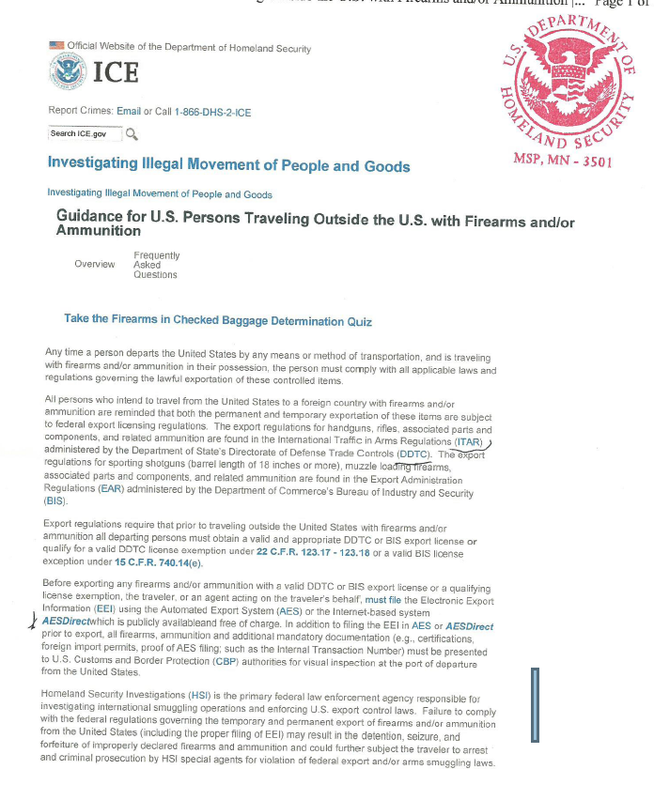 Because individuals do not generally possess EINs, it may not be possible for ICE to require hunters to utilize them for firearms exportation purposes. SCI is currently investigating this question. 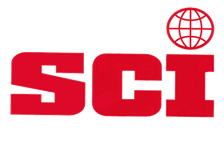 SCI has learned from the National Rifle Association that CBP has instituted a temporary plan for those who wish to export their firearms and who are either unaware of the new requirements or are unable to use the AES system. We have been told that, under the temporary plan, CBP officers at airports can manually enter identifying information about the traveler/exporter and his/her firearms. SCI is attempting to verify this information. We do not know how long this temporary plan may be in effect. We also do not know what system will be available for those who are leaving the U.S. by means other than airports (e.g., driving to Canada). Q: What is SCI doing to address these changes? A: Currently, SCI is gathering information to try to better inform our members about what they will need to do to ensure that they are complying the new requirements. At the same time, we will be working on ways to delay the implementation of the requirements until our members have a better understanding of how to comply. We are also working with our partners in the hunting and recreational shooting communities to challenge the implementation of these requirements. We will continue to update you as we obtain additional information.ALERT!